The „Airbeat One“ is the biggest event for electronic music in northern Germany. This year it celebrates its 10th anniversary and of course there’s a suiting hymn! Responsible for the production as in 2003-2006 as well as 2009 is no one less than Money-G! The diligent producer is taking part in the event as a DJ since its first days, too. This year he’s sending out the “Airbeat Army”. Remixes from Money-G himself, Jay Frog and Lars Palmas already rock the dance floors. 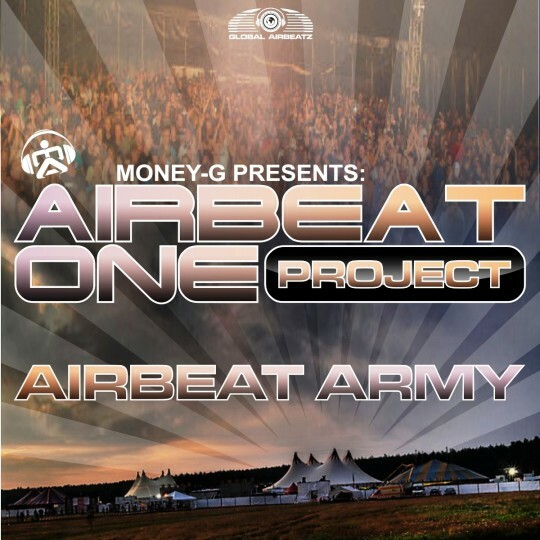 Be prepared for the Airbeat 2011 and the “Airbeat One Project”!